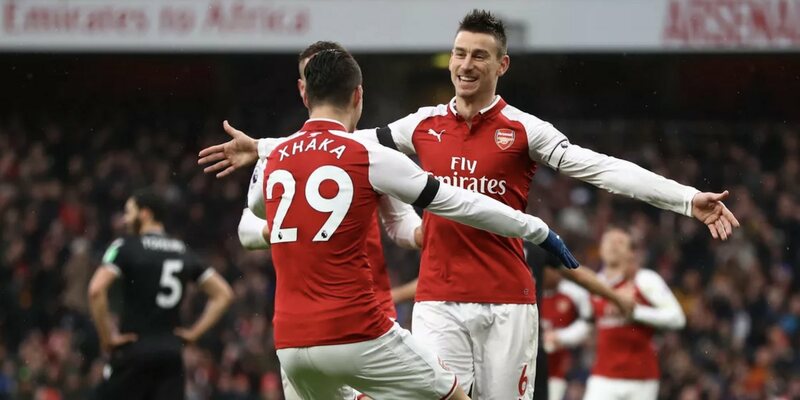 Arsenal’s star duo Granit Xhaka and Laurent Koscielny are set to miss out the important clash against Napoli & it may come up as an unhappy news for the Gunners fans. 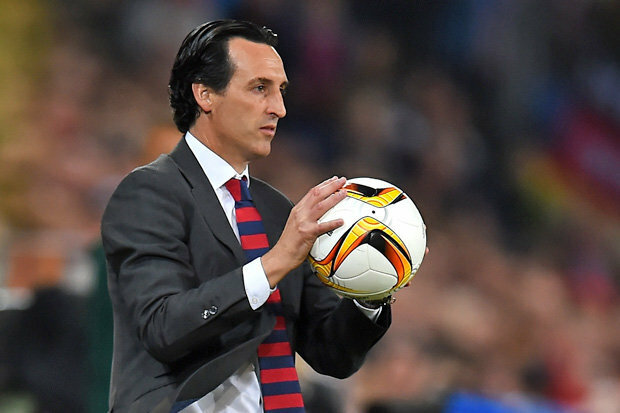 A defeat against Everton in the weekend reminded Arsenal how their away form has been real poor this season in spite of making steady progress but they will be looking forward to turn it around in the Europa league against Napoli as Unai Emery certainly sees winning the competition is an option for qualifying for the Champions League of they somehow miss top four. A place in the top four looks harsh as point congestion is taking a toll on all the teams involved in the race. Chelsea are suddenly changing their attitude and it seems like they will complete their objective despite their saddened away form, worse than their North London rivals. While Spurs look to be re-energized after they moved to their new battlefield. Manchester United is also in the equation even though Solksjaer’s men had a drop in their earlier spirit. As a case, players are given little rest in between schedules & this has sprouted lot of injury issues with Arsenal facing the heat of it. Koscielny has a bruised left foot, while Xhaka has a groin injury and they were not in action in the weekend but that rest is deemed to be not enough. These two players are Emery’s ballistic missiles. Club captain Koscielny has shimmered in his old glow throughout the season & had proved to be a rock in the defence. Though, Mustafi carries the potential to be a rightful figure in the backline, the Frenchman absence will likely to be felt. 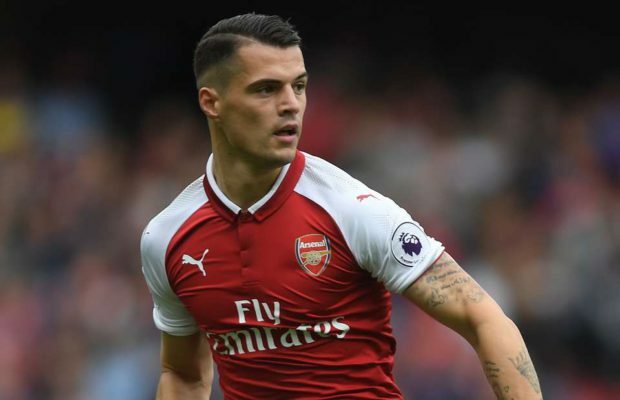 Granit Xhaka has played a pivotal part this season, probably playing his best season in red & while, but the worrying thing that remains ahead of the clash against Napoli is his fitness. His groin injury is forcing him to stay side lined for at least two more game. The Swiss International passing accuracy and aggressive display in the midfield region is worth a watch & it would be interesting to see how Arsenal cope without him against a rigid Napoli side. Arsenal made it official in their website that both Xhaka and veteran defender Laurent Koscielny serving minor injuries and both of them are getting a special medical treatment from the medical team as well as the coaching staff. Long term injuries such Hector Bellerin and Danny Welbeck has already weaken this new spirited Arsenal side and addition to that list will certainly make their season even more miserable for sure. However, Lucas Torreira is certainly giving a ray of hope to the Gunners boss as the Uruguyan is fit to feature against Carlo Ancelloti’s men. The duo could start on the bench for the north London giants, if they make it to the squad and are able to prove themselves to the manager. It will be all about their will to go on and fight for the Europa League. Hopefully, things work out for them. Previous articleMatch Preview: Chelsea Vs Slavia Prague, No Eden Hazard For This One? Next articleMatch Preview: Arsenal Vs Napoli, Will This Gunners’ Duo Start The Match?